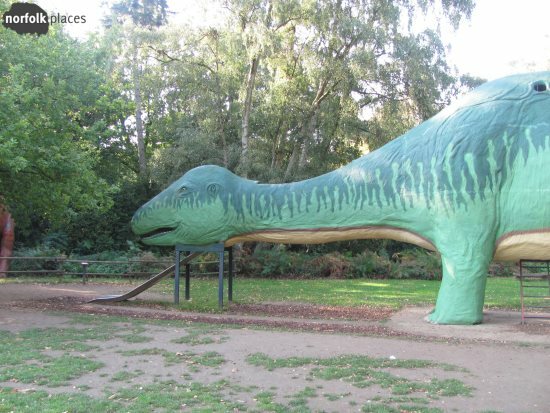 Dinosaurs, animals, outdoor play and indoor play – Dinosaur Adventure has the lot. 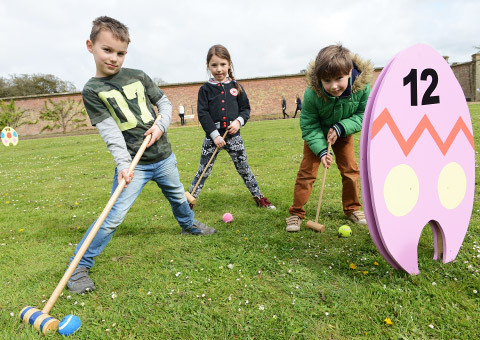 Roaming the woods hunting T-rex, Triceratops and their friends is great fun for all the family. Equally, kids will enjoy clambering on the outdoor play equipment. and best of all everyone can play on the giant Dinomite indoor play centre! View Dinosaur Adventure listing for times, prices, map, directions and more! 7 year old’s View:- I think it’s a ROARING success! 3 year old’s View:- I love T-rex and Stegosaurus and the one with neck [brachiosaurus]. I love everthing about Dinosaur Adventure! It’s lovely. My kids can’t get enough of Dinosaur Adventure. I’m not kidding when I say they probably go there at least 4 times a year, whether it’s with us or their Grand Parents. The first thing they do is run straight to the outdoor play area and play there for nearly an hour before we go on the dinosaur trails (so they can earn their medals!). I guess I’m a big kid because I like walking around and seeing the dinosaurs too. Even though they don’t move, there’s still a fascination to seeing a Styracosaurus at the edge of the path. With the arrival of Dinomite they’ve really added something extra to encourage families to stay for another hours or so. The great thing is the equipment in this indoor play centre is sturdy enough for adults to play! There are some serious slides, which can be a bit daunting to little ones, but once they see Daddy hurtle down they’re normally keen to try as well (especially the drop in to the ballpit!) word of warning, you can get friction burns so long sleeve t-shirts are a good idea! Remember to bring long sleeve t-shirts and socks for the kids if they are going to play in Dinomite. If they play on the slides there is a risk of friction burns, so long sleeve tees reduce the risk. All indoor play centres insist of socks being worn. Think about where you’re going to have lunch before straying too far. 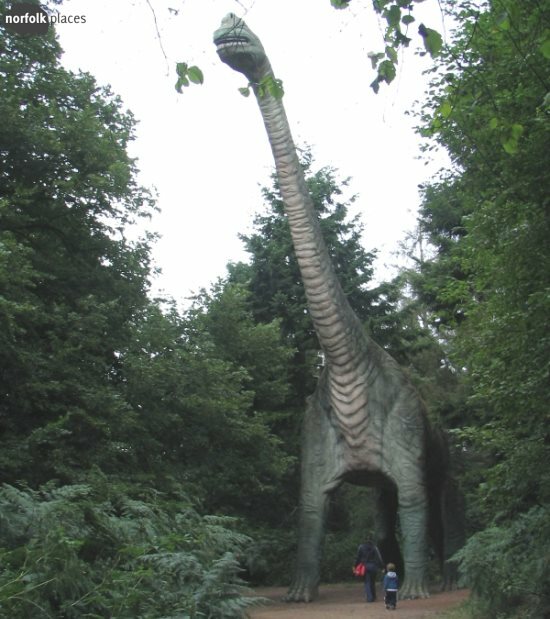 There are 3 places to dine; Dippy’s and the Dinomite cafe are near the entrance whereas the Gardener’s Cottage is at the other side of the Dinosaur Trail/Neanderthal Walk. You can of course take a packed lunch but you can’t eat this in the cafe’s designated seating areas. There is plenty of open space, but with so much to do it’s easy to lose track of your kids. Keep an eye on them, and consider putting a sticker on them with your mobile phone number. You can easily spend 5+ hours at Dinosaur Adventure. 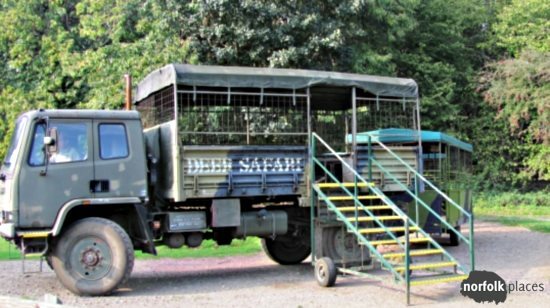 Consider getting the annual passes – could save you a few quid over the years if you plan on being frequent visitors (you probably will be saving if you visit 3 times in a year).